A new Canadian study, published in the International Journal of MS Care, has concluded that the majority of patients with concurrent multiple sclerosis (MS) and depression are receiving antidepressant treatment. Despite this, however, many of these patients continue to report depressive symptoms. 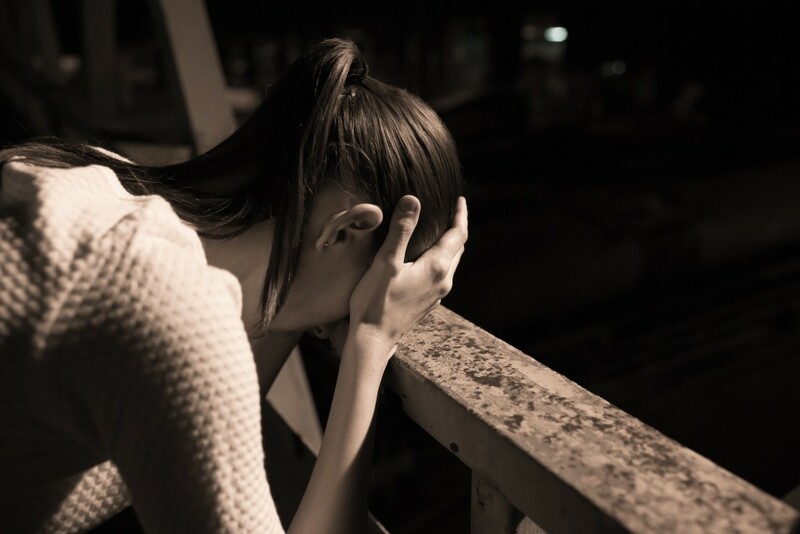 MS and depression co-occurrence is a big concern, and some reports estimate that up to 50% of MS patients suffer from depression at some time point in their life. Earlier studies have also shown that a large proportion of MS patients — up to 65% — do not receive adequate treatment for their depressive symptoms. The new study by Aida Raissi and colleagues at Hotchkiss Brain Institute set out to investigate how many MS patients received drug treatment for depression. The study, titled “Exploration of Undertreatment and Patterns of Treatment of Depression in Multiple Sclerosis,“ also aimed to determine which types of treatment were used and to identify characteristics of patients receiving antidepressant drugs. Using a large number of questionnaires and assessment tools for depression, antidepressant treatment, and MS — as well as measurements for investigating neurological impairment and quality of life — researchers screened 152 people at an outpatient MS clinic in Calgary, Canada. The study found that 13% of the participants were currently depressed, and 39% reported being depressed at some point in their lives. Of those currently depressed, 65% were taking antidepressant agents. No specific characteristics were associated with antidepressant use, but the team observed that women and older individuals were slightly overrepresented, a trend that might mirror antidepressant demographics in the general population. Antidepressant drugs were not the sole treatment employed in this group of patients; 19% received only non-drug treatment (psychotherapy), and a further 44% combined drug use and psychotherapy. The team then adjusted the analysis by taking into consideration patients using antidepressants without having depressive symptoms, and found that 86% of the depressed MS patients received treatment for their depression — a significant improvement from previous reports. While the authors note a significant improvement in antidepressant treatment coverage in this MS cohort compared to previous reports, they raise some concerns regarding the generalization of their results. Canada is the world’s third leading consumer of antidepressant drugs, behind Iceland and Australia. Considering the study’s small size (152 patients), the findings might not be relevant in other countries. The team also found that a relatively large proportion of patients were having depressive symptoms in spite of their treatment. The study, however, did not report treatment dose or duration, and the authors argue that further research is needed to explore the reasons for a lack of treatment response. Previously developed guidelines for the treatment of depression in MS by the Canadian Network for Mood and Anxiety Treatments recommends using antidepressant drugs in combination with psychotherapy focusing on coping strategies. The authors, therefore, noted that the lack of treatment response might mirror the high proportion of patients (38%) receiving only drug therapy. The study concludes that, since treatment seems to be reaching most depressed patients, optimization of treatment strategies should be a priority for physicians treating MS patients with concurrent depression.